Figure stands approximately 61CM/24" tall in robot mode. 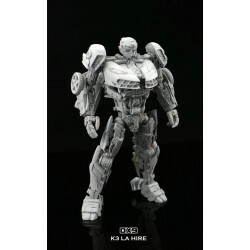 Figure stands approximately 28CM/11" tall in robot mode. DX9 Toys There is 1 product.